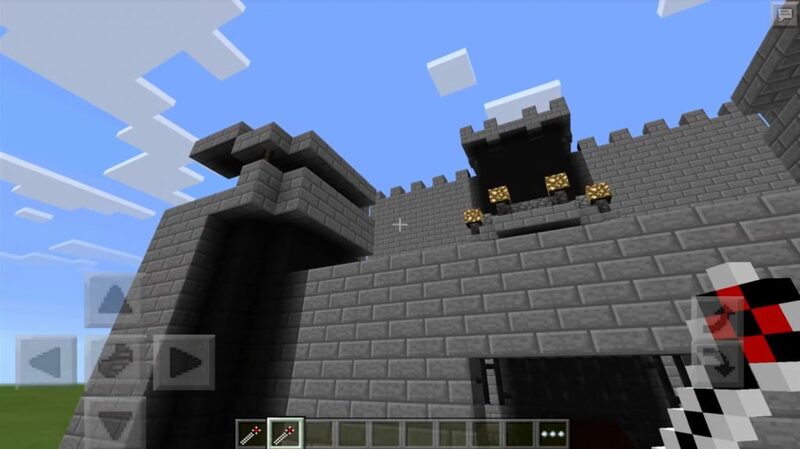 Instant Structure – a mod that adds to the world of Minecraft: Pocket Edition multifunctional blocks that can build simply amazing structures that the player just surprises from what he saw! At the moment, the modification of Instant Structure stores 67 types of structures, and they are all very useful in their own way, depending on the purposes for which they use this or that structure. 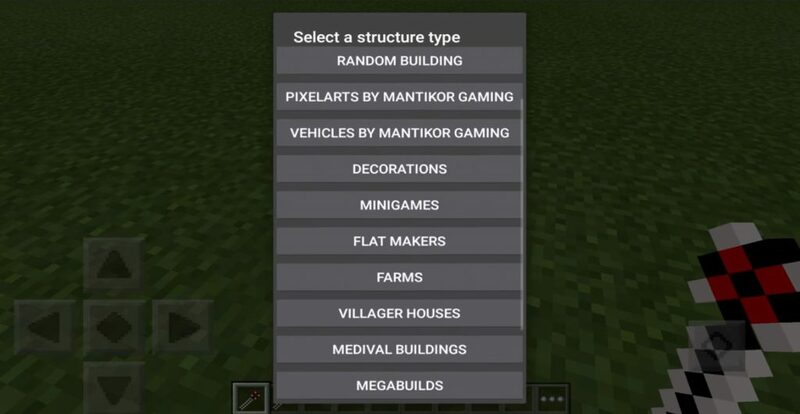 Now you will not need to spend a lot of time building buildings, just use Instant Structure Mod for MCPE 0.15.3 / 0.15.2 / 0.15.1 / 0.15.0 / 0.14.3 / 0.14.1 / 0.14.0 / 0.13.1 and give free rein your imagination! Surely you will be pleased with the results of your work and the help of fashion! Click the block, with the structure switch, after which a GUI will appear with a list of all structures. Choose the one that suits you. 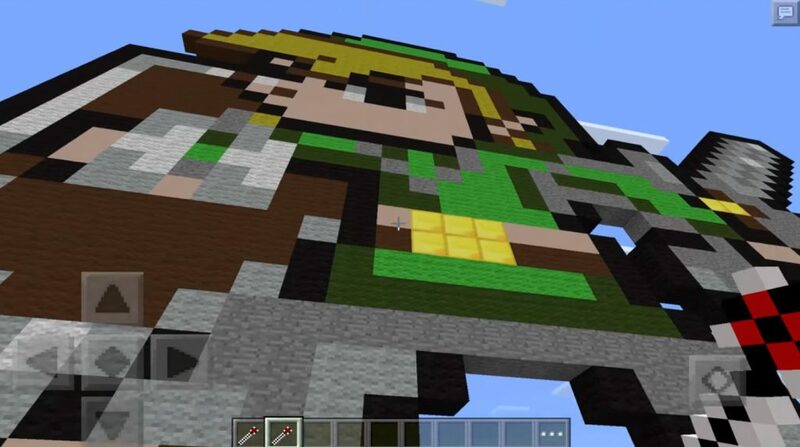 After that, click the block on the place where you want to place the structure. If you click Yes, the structure will be placed. Some structures will be placed one direction. Whats the case with that build. This dialog box will let you know what might happen in cases of the construction of this structure (each structure carries a different load on your device, and messages depending on the structures will be different! Go to the settings BlockLauncher. The mod should be in “.js” format.